3 bedroom Eastmorland ranch offers finished lower level with office space & additional half bath. Kitchen features Wolf stove and Sub-Zero fridge. Brand new interior paint & carpet throughout! Newer windows! Laminate flooring in kitchen and dining area. Quiet, tree-lined street with very little traffic. Fenced backyard with Tiki bar. Great location! 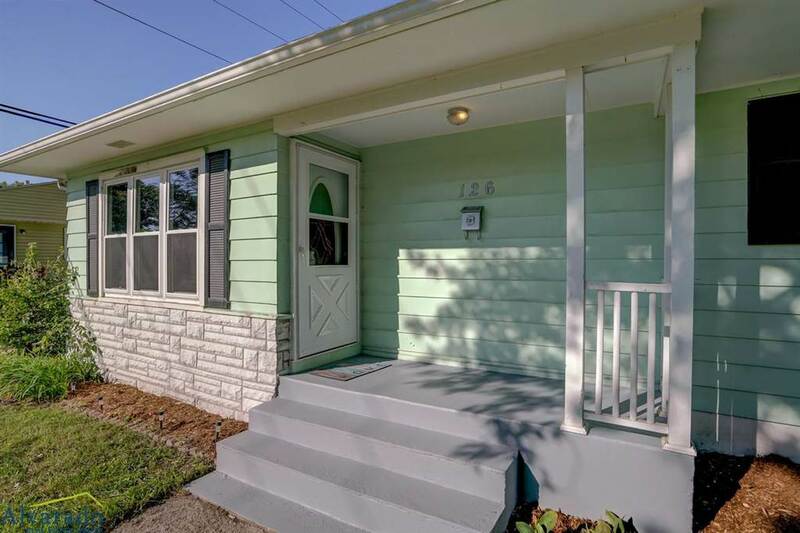 Close to Woodman's, Olbrich, Lake Monona, Parks, Library, Bus routes, bike path, shopping, restaurants, and schools. City says garage is possible! Eastmorland is a cohesive neighborhood of approximately 3,200 residents on the east side of Madison, Wisconsin near Lake Monona and Olbrich Park & Olbrich Gardens. Close proximity to grocery, public transportation, bike trails, high performing elementary and middle schools, a public library, three houses of worship, beautiful city parks, and quality homes make Eastmorland a very desirable neighborhood. What can't be seen on a drive-through (or bike-through) of the neighborhood is the tremendous spirit of this place. Nearby parks include Eastmorland Park and Sherry Park.